Our Barfeeder allows you to finish more work on the First Operation so that your second Op will run faster. With the Barfeeder running the operator is free to perform other jobs. Operator productivity is increased to improve profitability. 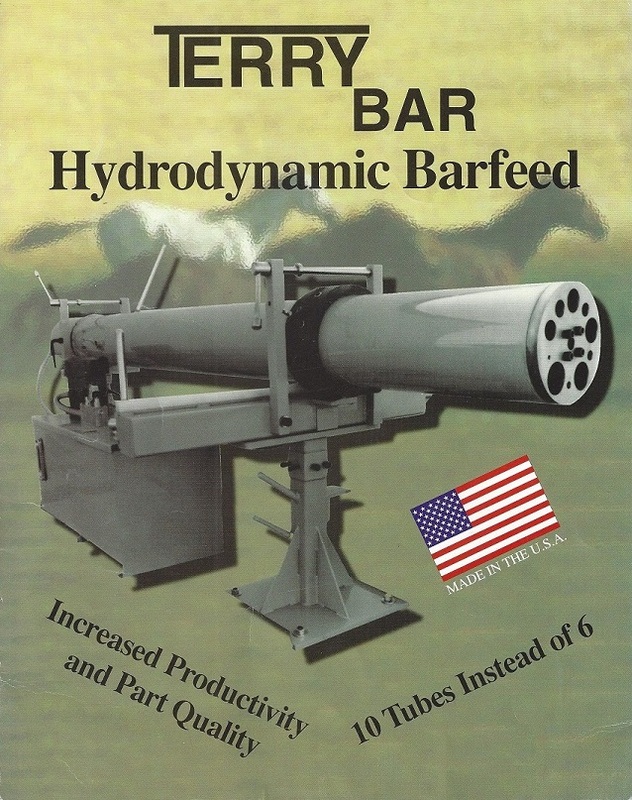 This Barfeeder WILL PAY FOR ITSELF faster than any other piece of equipment. It will run through breaks and lunch, allowing you more time for set-ups and other shop duties.